Digital Enterprise helps small businesses, based in the Leeds city region, to grow. We offer eligible firms help to invest in digital technologies through a voucher scheme and/or workshops/masterclasses on digital topics. Digital Enterprise targets small firms that want to grow. Our exciting new programme is designed to complement the growth strategy of small to medium sized firms that wish to grow by investing in digital solutions. as they scale up and mature. 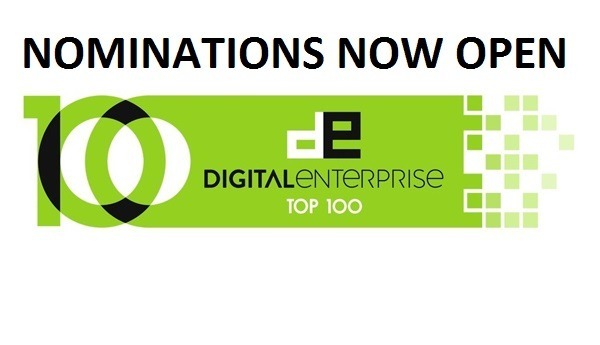 From £2,000 to £10,000 to help eligible firms invest in a range of new digital/ICT solutions that encourage growth. Free to attend workshops, masterclasses and mentoring support to owners/managers. Planning to upgrade your digital connectivity/broadband? Our new Connectivity Voucher is worth £1000 to eligible businesses and can be used to cover some of the costs of your upgrade. The Digital Enterprise programme is a great opportunity for our local businesses who are looking to invest in digital technology and skills, which will have a positive impact on their profitability, efficiency and growth.